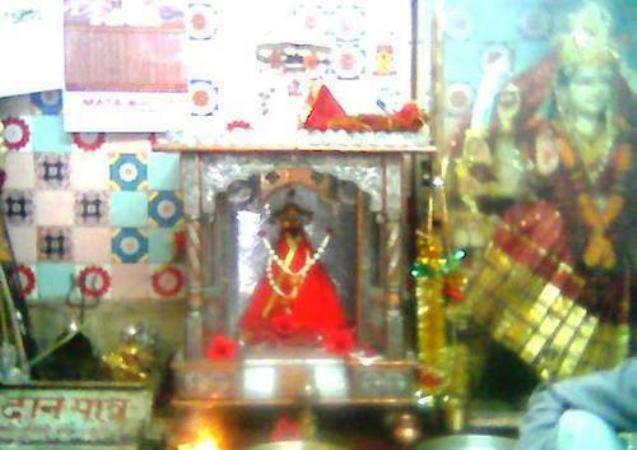 Badol Devi Temple is situated in Badol village of Bilaspur. There is a very interesting story attached to this temple. It is said that one day, an old villager named Bhura noticed that his cow had shed her milk on a particular place. Astonished by this unusual phenomenon, he tries to stop her from going there again. However, somehow she managed to reach the same place everyday and shed her milk. Bhura thought that someone had captivated his cow and fearing the worst, he decided to axe her. The moment he hit the cow, he noticed that in place of blood, milk was Flowing out from her wounds. She ran away and Bhura tried to follow her and in the process, lost his eyesight. He could not find the cow and by the time he came back to his home, he noticed that his eyesight had been restored. When Bhura narrated this unusual incident to the villagers, they decided to dig the place where the cow had shed her milk. 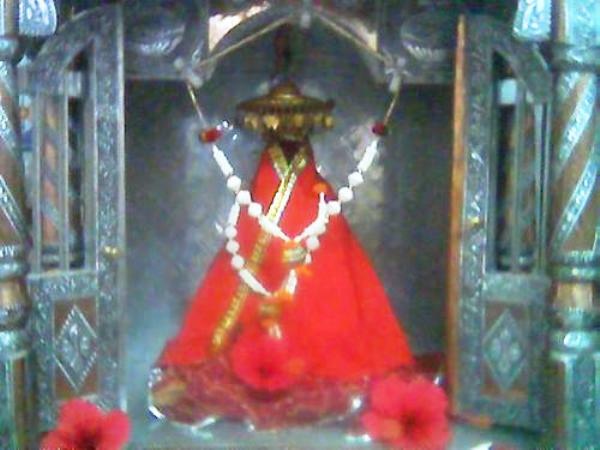 On digging, they found a 'pindi' of Goddess Durga lying here. 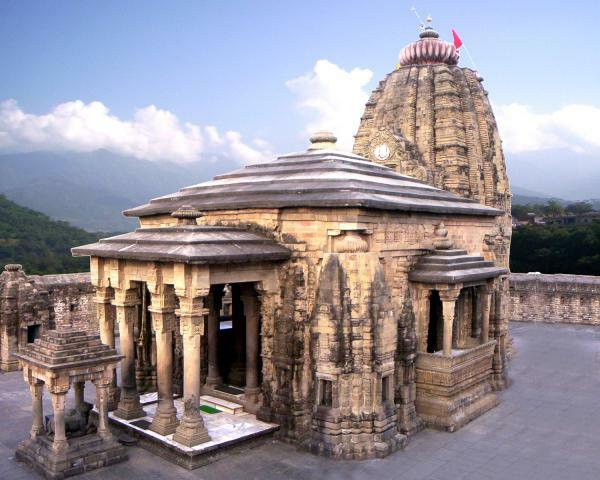 The King of Bilaspur had two wives and each of them built a temple at the place where the idol was found. 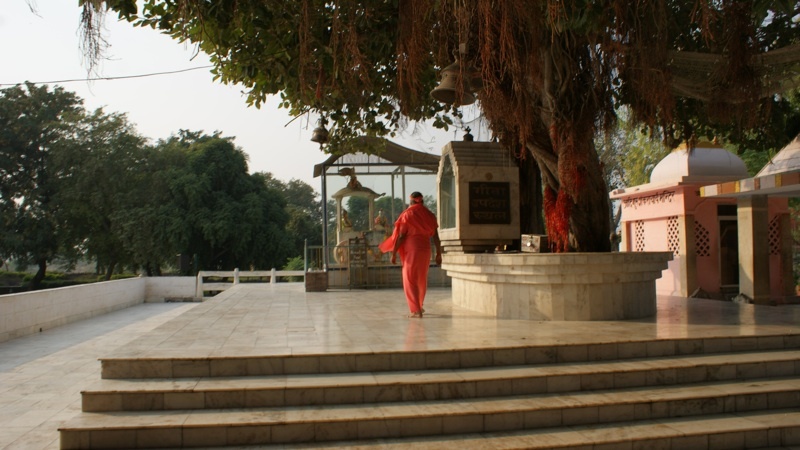 This led to an argument as to which temple would enshrine the pindi of the Goddess. It is said that the younger wife had built the temple out of faith, while the elder one out of envy. 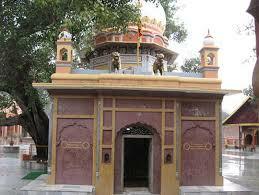 One night, the pindi got automatically installed in the younger queen's temple and could not be removed from there. 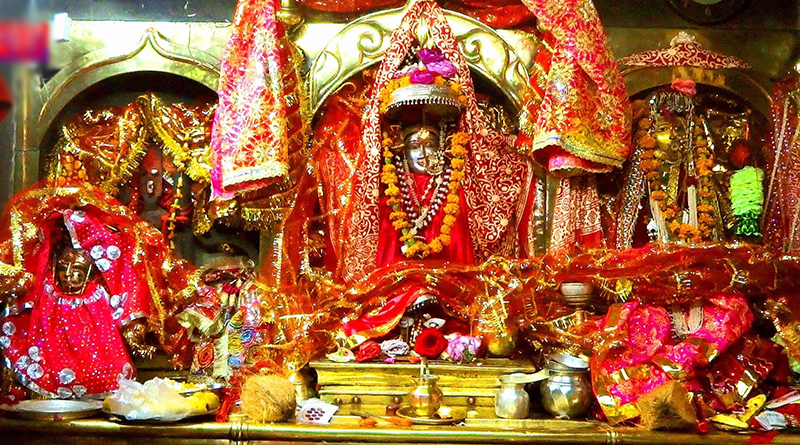 The pindi, along with the temple, was known as Goddess Badol Devi, one of the forms of Mother Shakti or Goddess Durga. By Air :Nearest airport is at Shimla. By Rail:Kiratpur Sahib, Bilaspur Junction (BSP), Kargi Road (KGB), Dadhapara Railway Station are the nearest railway station. 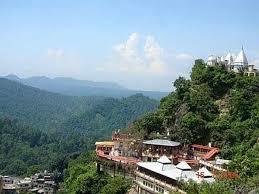 By Road:You can easily get regular buses to Bilaspur from other major cities. Bhakra Dam is 40km from bilaspur. 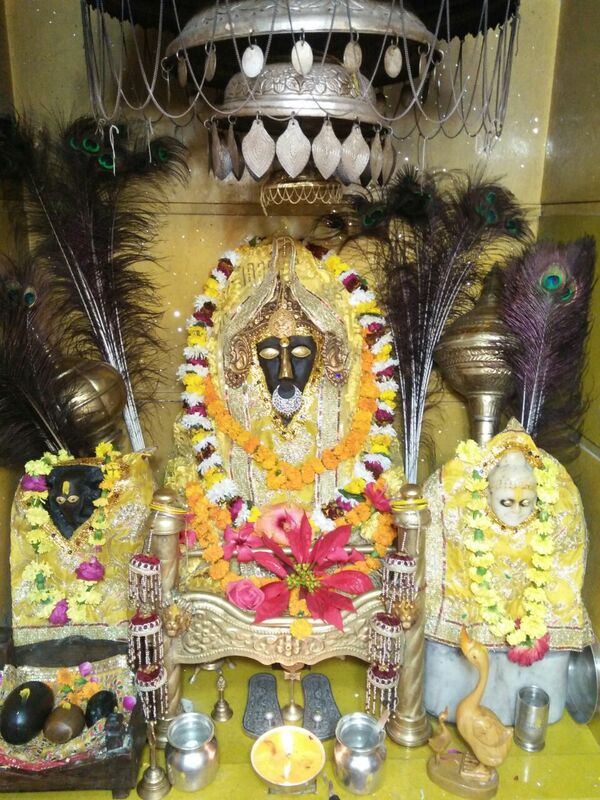 Markandeya is 25km from bilaspur. Bahadurpur Fort is 40km from bilaspur. Kandror Bridge is 22km from bilaspur. 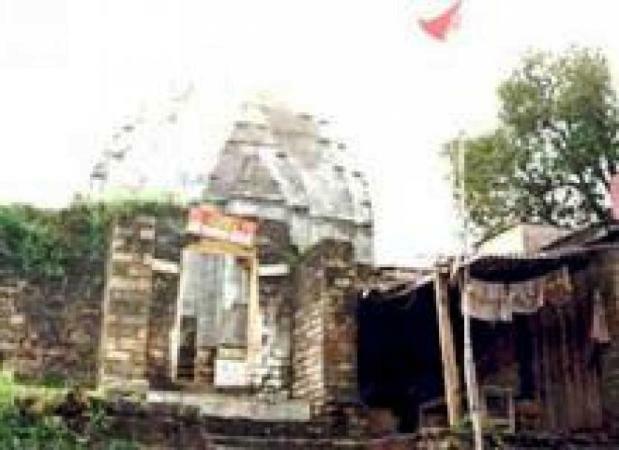 Swarghat is 40km from bilaspur.